Matador Records, Marathon Artists, Milk! 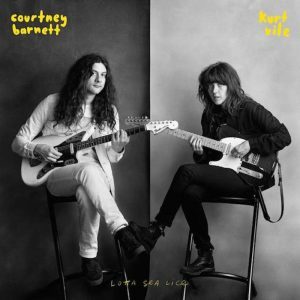 Ducking and dancing through traded lines about tinnitus and intercontinental friendships, Courtney Barnett and Kurt Vile’s collaboration Lotta Sea Lice is a modern folk ride that charms from end to end. 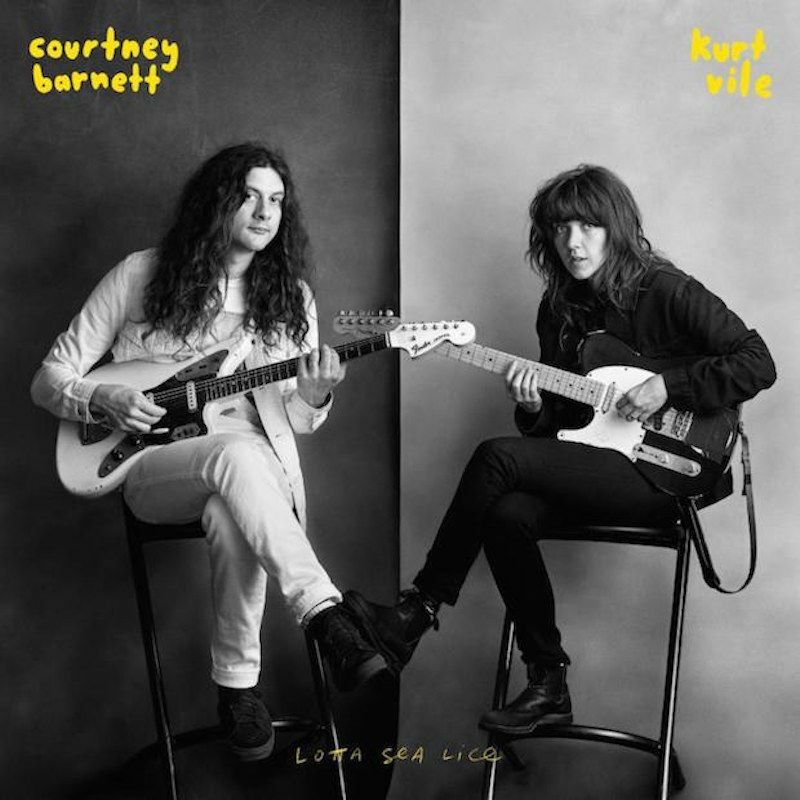 Barnett and Vile are at their best on Lotta Sea Lice when they overlap vocals and harmonize effortlessly, such as on opener ‘Over Everything,’ where strummed guitars and blues infused licks bend around the soundscape, before chaotically dueling as the track wraps up. On ‘Let it Go,’ conversational call and response vocals float above linear drums and lightly picked guitars. Standout track ‘Continental Breakfast’ applies the formula to near perfection, with Vile and Barnett flowing back and forth with a laid back energy that glides to the forefront of taping snare drums and slide guitars. As the album draws closer to the end, Barnett and Vile trade vocal duties from track to track. Barnett’s take on Vile’s previous solo track, ‘Peepin’ Tom,’ beautifully adapts the song to her style, as half-talked vocals sit comfortably above hallow and vibrating acoustic guitars. Barnett and Vile fit together naturally throughout Lotta Sea Lice, conversing like old friends from track to track, leaving just enough room for the audience to listen in.